Here is an example of creating and executing a simple BPMN2 process created with the Oryx designer (click on the screenshot below). It shows off the ability to create both business rules and BPMN2 processes in the same environment and expose them to the client application that consume them. In order to recreate this example, you must use the latest version of the Oryx designer which you can download from here (rename it to designer.war and replace your existing one in $jbossHome/server/$config/deploy directory). If you prefer to use the jbpm-console for executing the process instead of from Eclipse like shown in the example, you can do that as well if you define the process as part of the defaultPackage (or update your jbpm-console configuration to load processes from another package). Check back for more examples in the near future. Today a little birdie pointed me at a url that provides the complete set of Intelligent Rules Element manuals, IRE is the successor to NExpert Objects. I've been reading through the manuals and have found it interesting, definitely not what I was expecting. IRE seems neither prolog or rete like, it provides fine grained control over the order of evaluation of field constraints. Looking forward to reading these more indepth over the coming weeks. IRE is the success to NExper Object. We have completed big parts of the integration between Guvnor and the Oryx web-based business process editor. - Prototyping new jBPM5 processes in Guvnor. Please note that we are still working on full round-tripping support between the web-based Oryx editor and our BPMN2 support provided through the eclipse plugin. 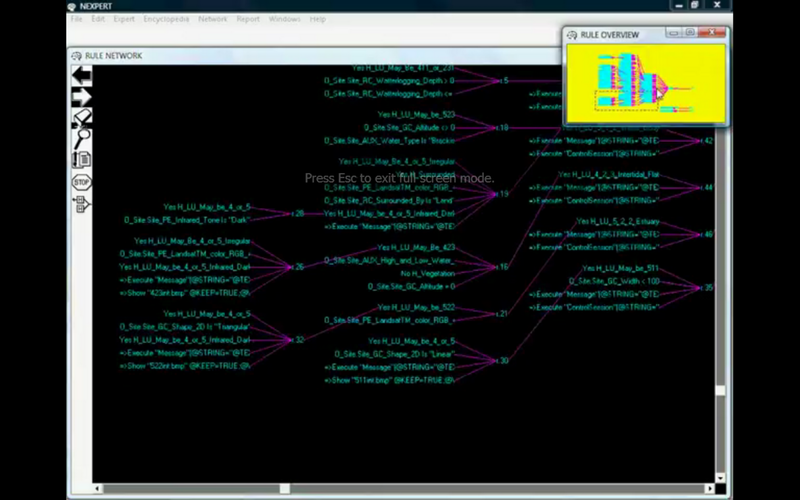 Oryx is a web-based editor for modeling business processes hosted at Google Code. Oryx is also backed by Signavio, who provides a professionally maintained version. Within Guvnor we integrate with the BPMN2 process designer provided from the Oryx branch which is maintained by Antoine Toulme. The goal of this branch is to apply upstream patches to the Oryx project and it's latest version can be downloaded from github. The integration code is currently in the droolsjbpm project master on github. Next step is to download the designer-1.0.0.047-SNAPSHOT-jboss.war from here and deploy it alongside your Guvnor war ($jboss_home/server/$config/deploy for example). No further configurations are necessary. 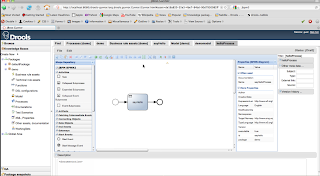 Start up your server and you can start playing with authoring BPMN2 processes in Guvnor. As mentioned, we are currently working on further improving the integration to allow for full round-trip capabilities between processes created in the web-based editor and those created though the eclipse tooling, as well as providing detailed documentation in our docs.